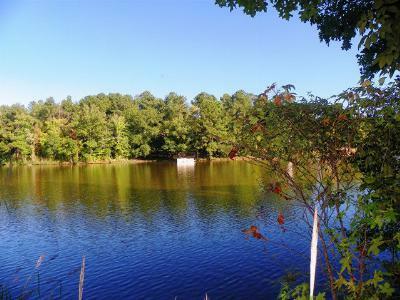 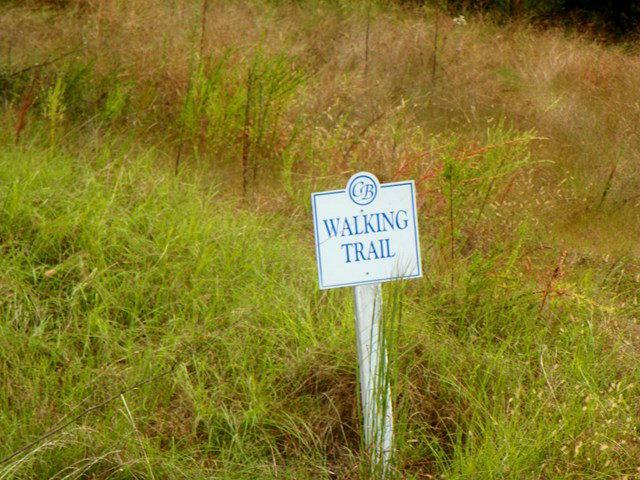 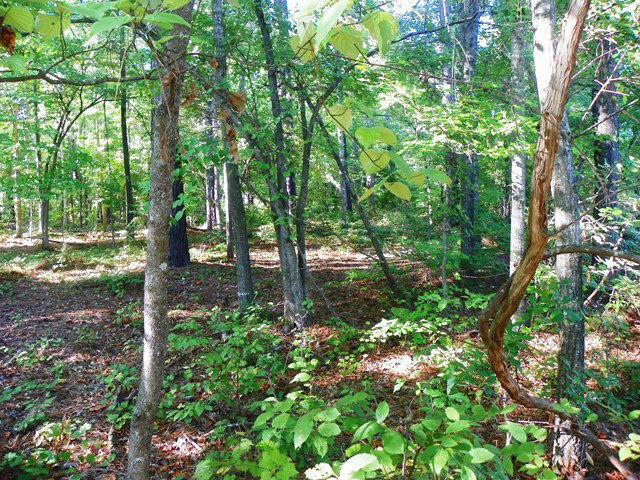 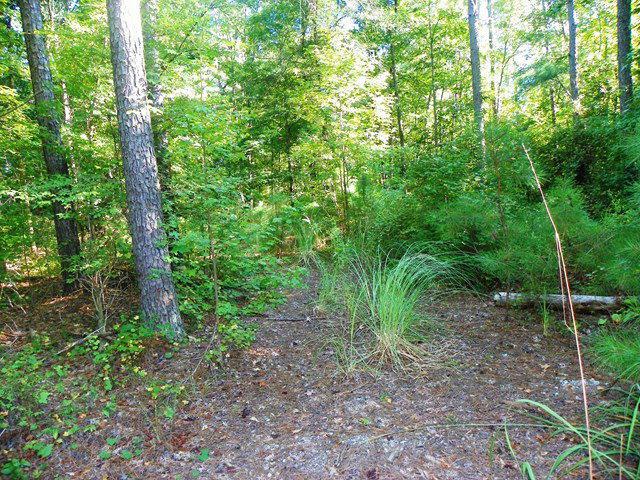 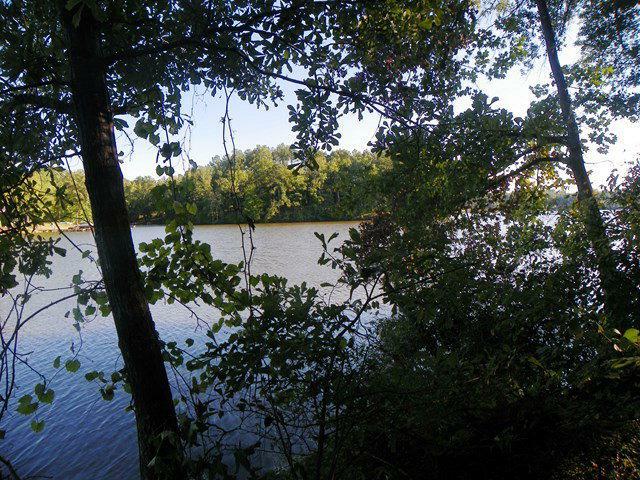 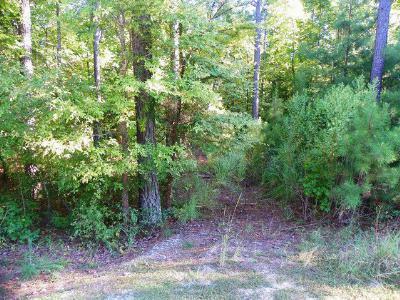 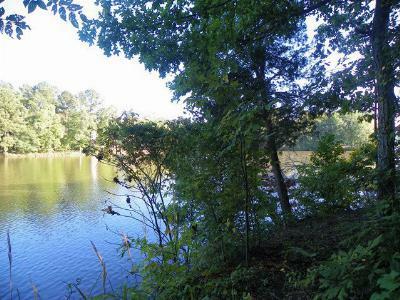 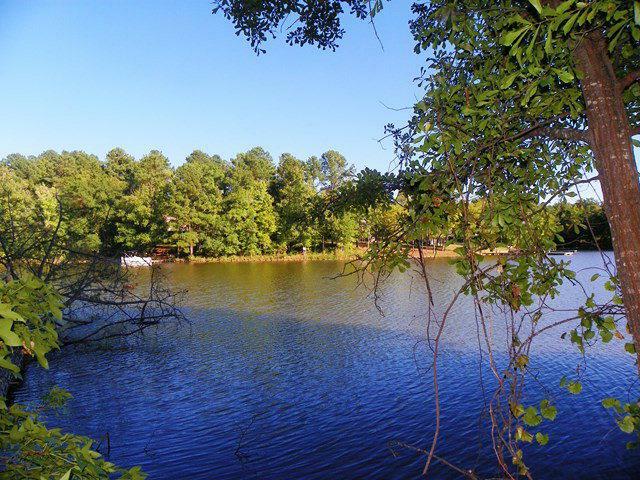 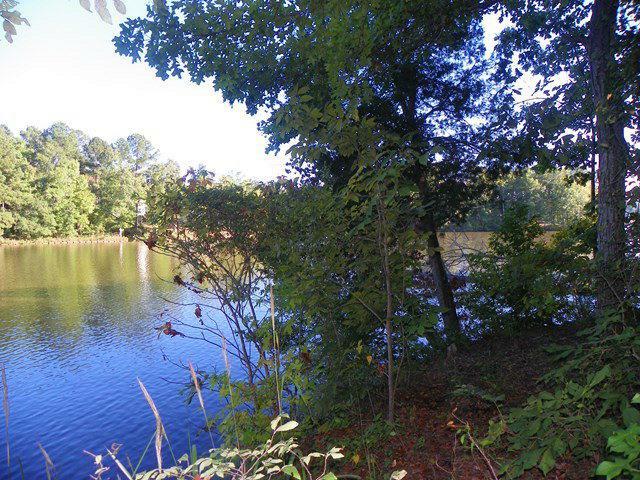 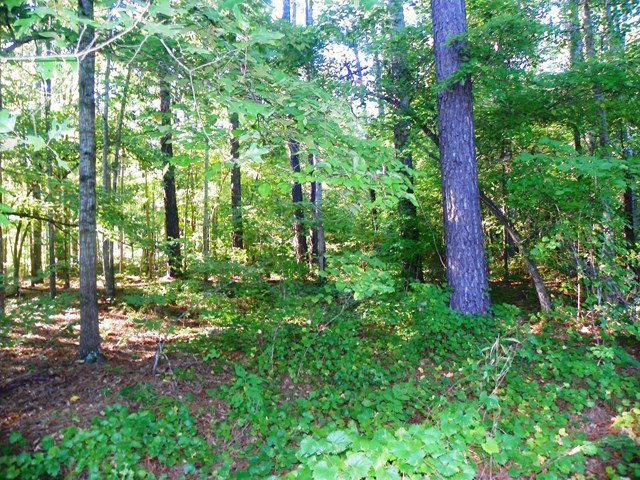 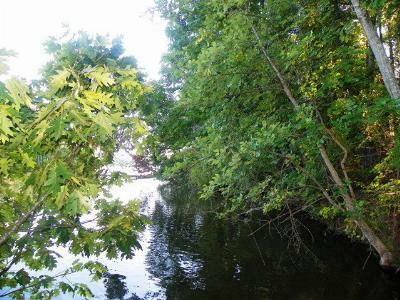 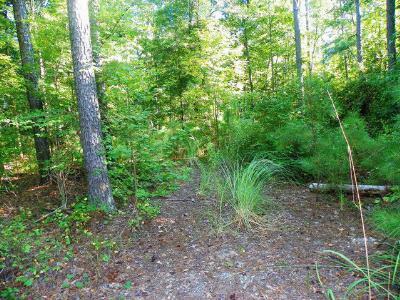 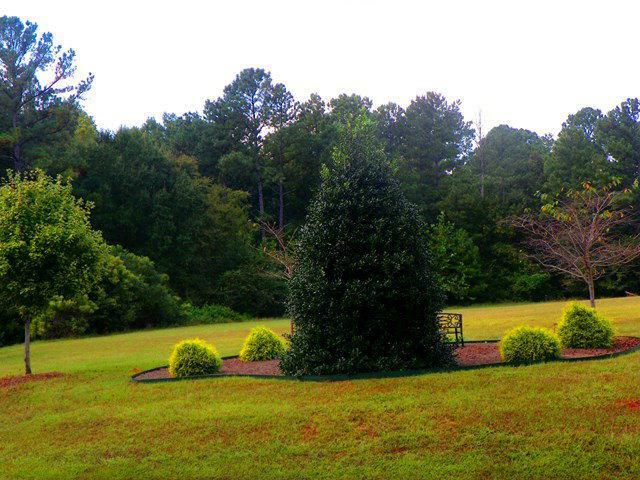 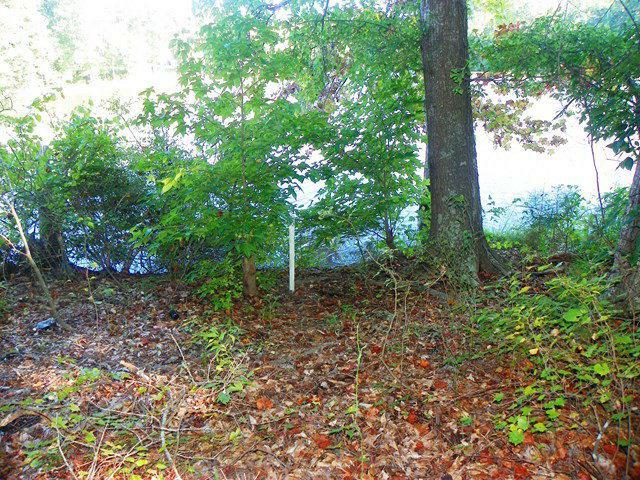 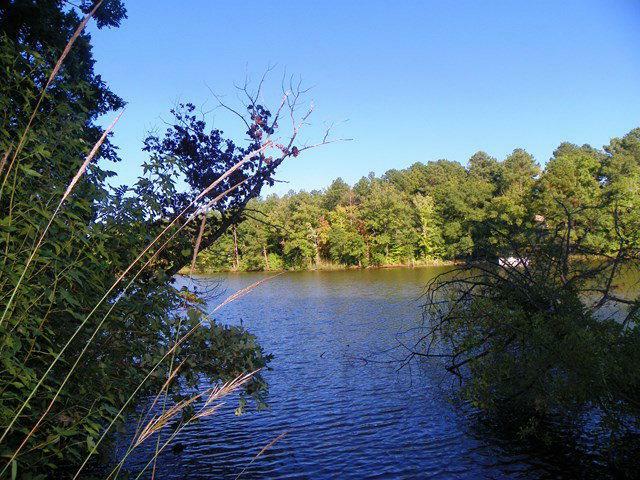 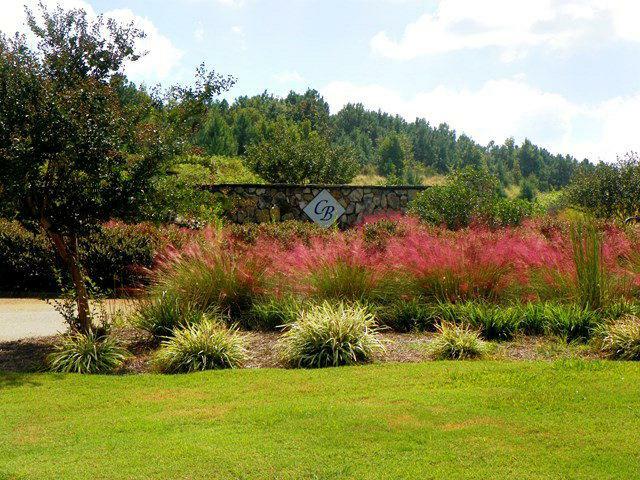 Build your dream home on this gorgeous lot in Crystal Bay! 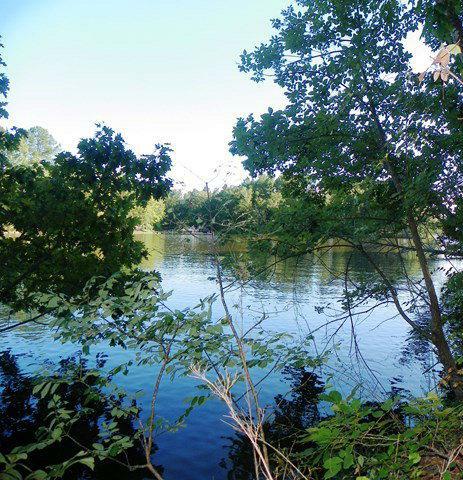 Lot 52 is located coming way out of a cove on big water views. 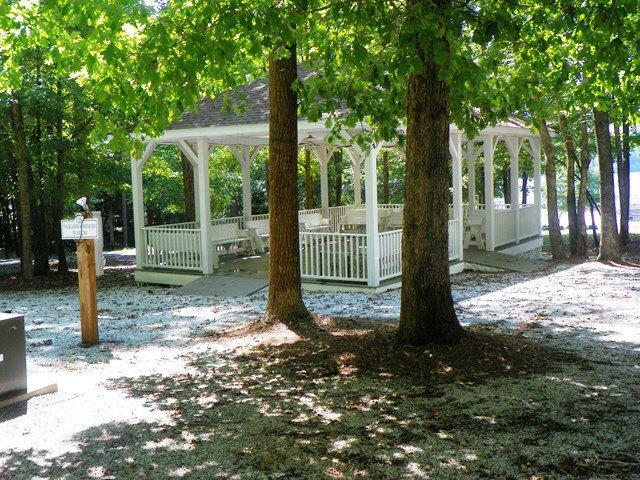 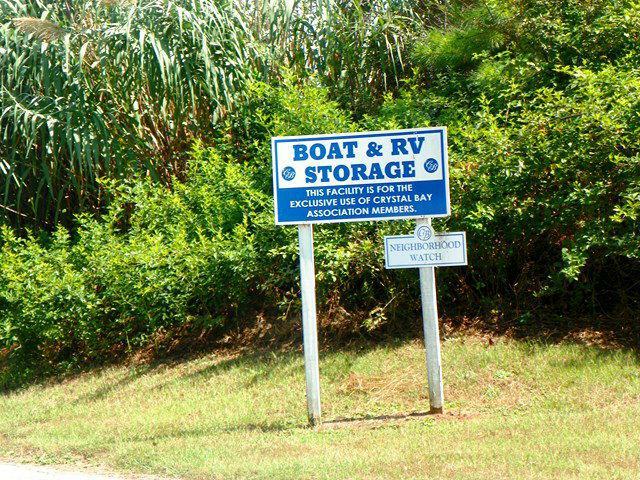 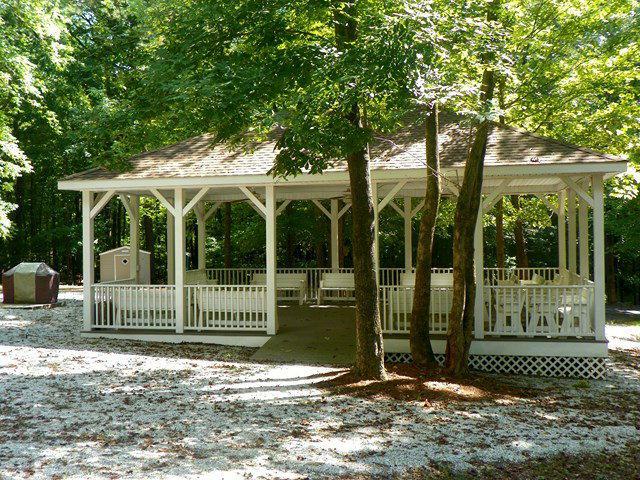 Amenities include in homeowners association fees include a common dock, boat storage area and boat ramp; boat slips are available as well as a picnic area and gazebo pavilion area. 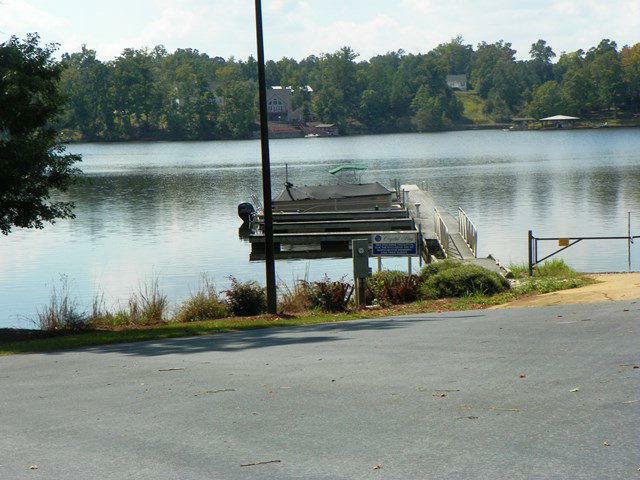 Monthly and yearly boat slip rental is available. 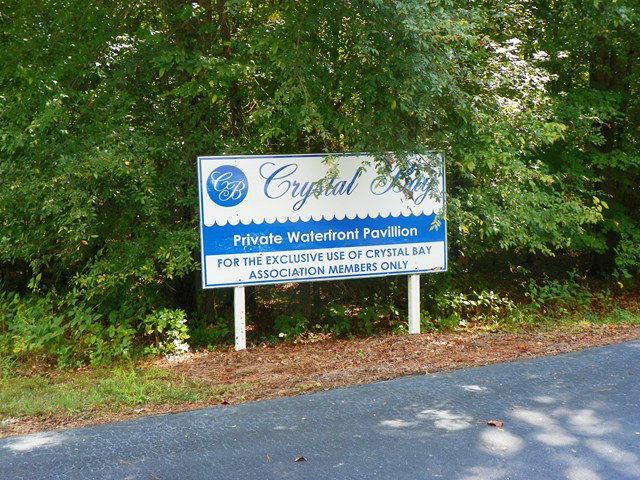 Visit www.crystalbayiihoa.org for further details.